As I walked on the red carpet towards the spectacular grand hall I saw charming men and elegant women all dressed up in their best 1920’s. Omg… take a deep breath and I felt relieved that I dressed up according to the theme. Well I felt honored to dress up and attend such swanky party. That night was posh with great entertainment, drinks, food and of course awesome companions. What more could I asked for? 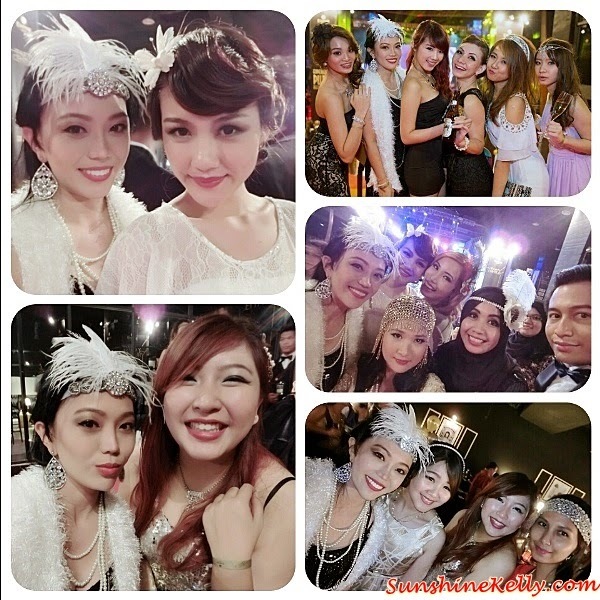 An unforgettable Glamorous 1920 The Party of The Century @Empire City, Damansara Perdana. I was really happy to see my friends all dressed up, omg!!! 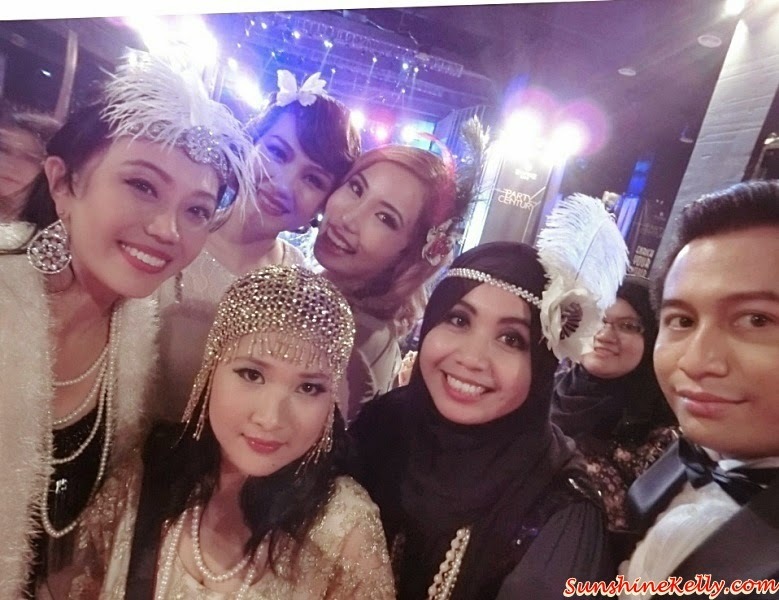 I almost wanted to cry when I saw some of them that usually don’t put on much makeup actually transformed themselves so elegantly that night, hug hug. Of course I know the girls actually spent some time and effort at the salon to get their hair and makeup done. Love you girls. The guys were all suit up in style, hey you all should put on your tuxedo more often, look great. It is a manner and respect to the host that we dress to the occasion. 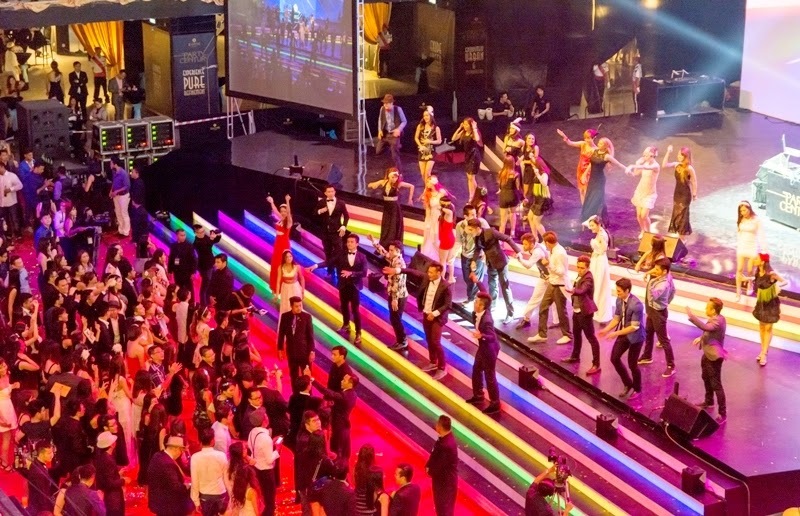 It was a glitz and glamour Friday evening The Party of the Century with lots of VVIP, celebrities, artist and friends. 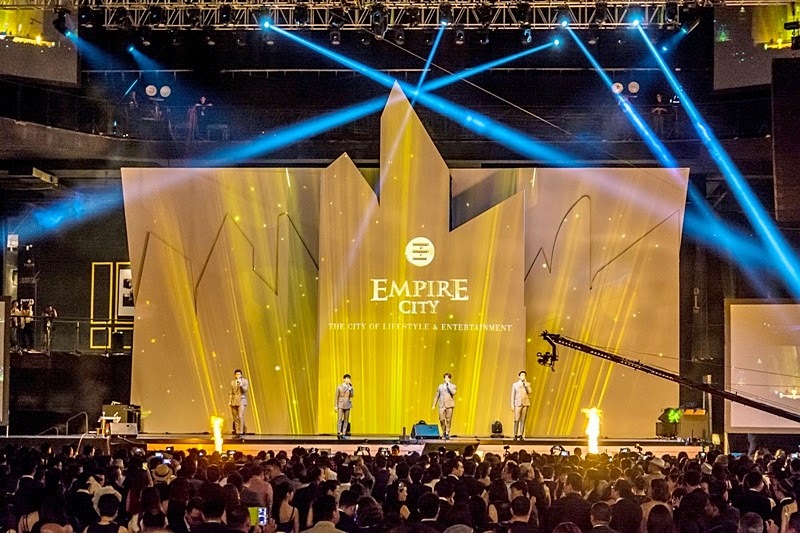 Featuring the electrifying performances by South Korean k-pop boy band 2AM; Australian tenor Mark Vincent; the much anticipated socialite, model, singer, DJ and actress Paris Hilton; Black Eyed Peas member Taboo; and DJ Ken from Zouk KL spinning the night away. 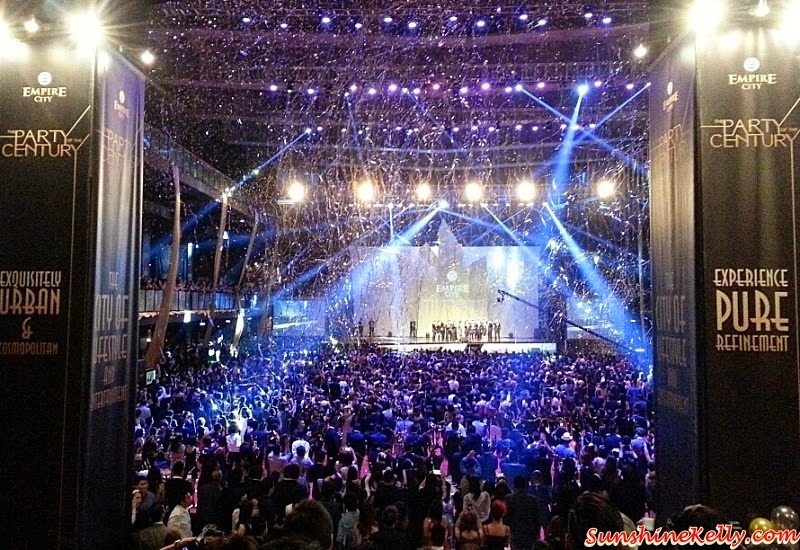 The grand hall was huge and luxe, this reminds me like one of the parties in the Great Gatsby movie, epic! Don’t you think so. 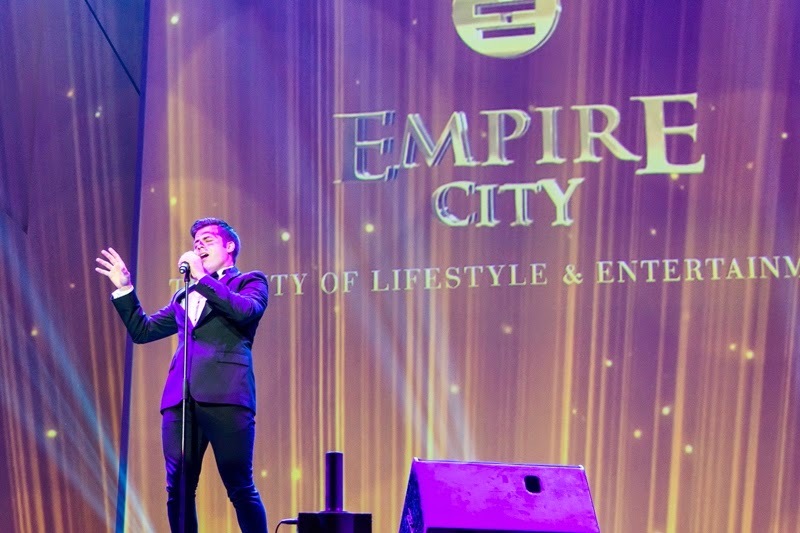 Empire City is the latest integrated City of Lifestyle & Entertainment by the Mammoth Empire Group. Thanks to Jiun Wai, www.tellmewai.com Marc Soon www.marcsjy.com and Andrew Yeak Phoptography for the awesome photos and also Sidney Kan www.bigboysoven.com for extending the VIP Party invitation. You girls all so beautiful. I love your costumes. How cool to see Paris Hilton DJ. I didn't know Paris Hilton is a DJ too! You're dressed up so glamorously! Another Malaysian blogger I'm acquainted with posted a picture of Paris Hilton Performance on her IG and Paris Hilton actually commented on it. Omg, lucky or what! Oh my!~You looks so differently glamorously pretty! 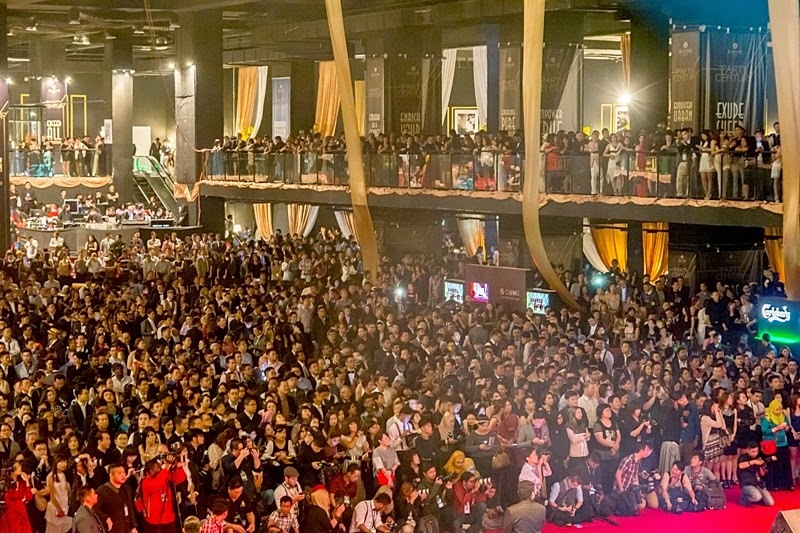 This looks like an amazing party and you all look so beautiful! 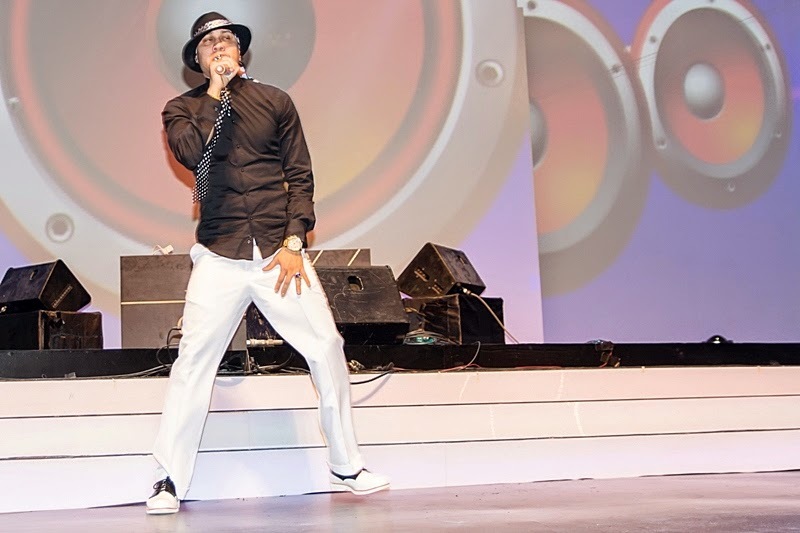 I'm a big fan of the Black Eyed Peas, so it was cool to see that Taboo came around! 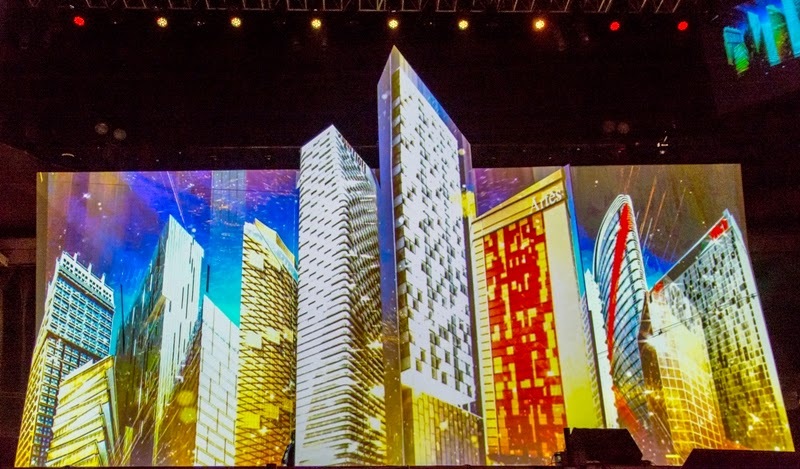 Wow, the scene is amazing. And it's so crowded! I think it must have been overwhelming, like a socialite! Awesome party! A lot of attendees indeed! Kudos to the organizer of the event for such successful night! Great outfit. 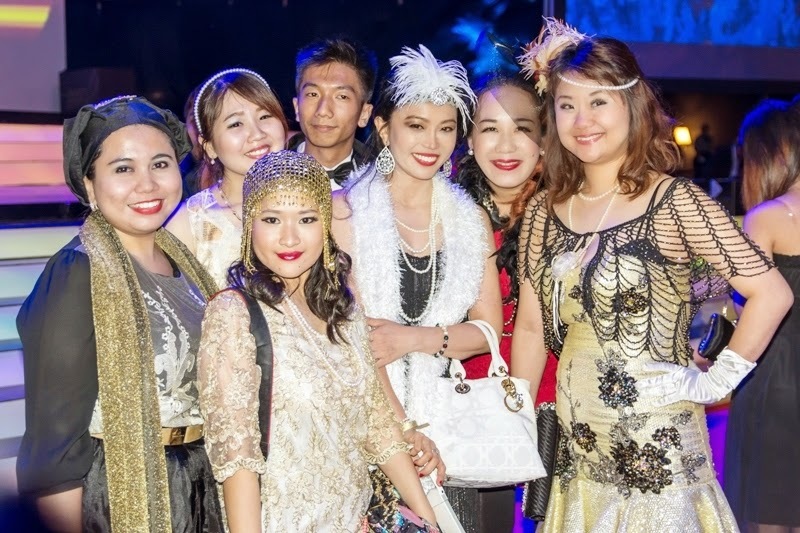 I saw a lot of blogger friends sharing this and looks like you really enjoy yourself in this party..
You all look so pretty in the 1920s themed party. You also had Paris Hilton to liven things up. You look fab! I love your headband especially, adds so much more character to your ootd! I'm sure the party was fun, the place was so packed! Wow!! Paris Hilton in the house, so good photos and I see you all enjoy the night. What a fabulous party! I knew it was going to be such fun. Good for Paris to step out of her usual and do something else. 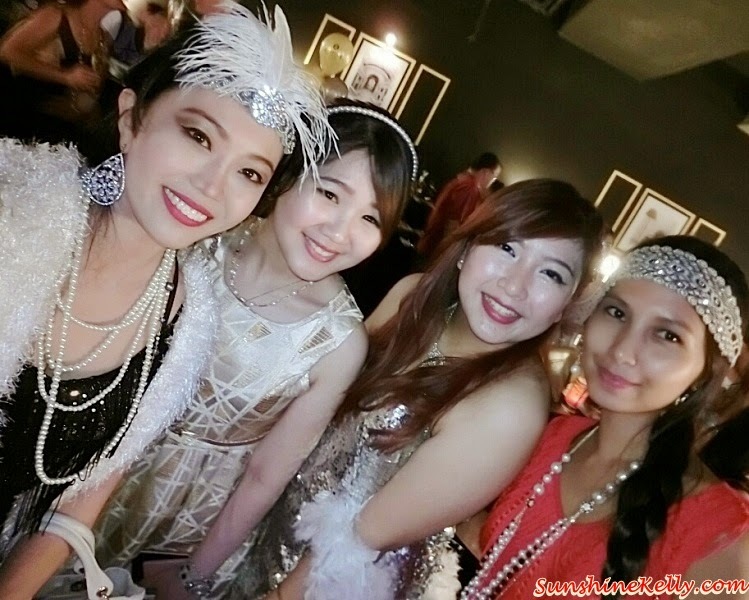 I must say, I loved your 1920s look the best. You girls look so glamorous! Did you spend a lot for your costume? Paris Hilton sang for the party? How many songs did she sing? How was she as a singer? What a great idea for a party! Will need to use it sometime, I love the fashion of the 1920s. You all look very well indeed. Looks great with Paris Hilton on the event and the glamour get-up! Really, you are amazing with friends. Wow! Everyone looks stunning. :) Congratulations to everyone for a successful event. i wonder who was their organizer?